Walker & Company, 9780802720719, 148pp. 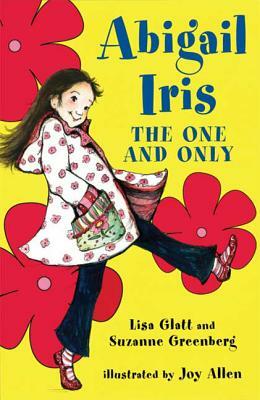 Abigail Iris would rather be an "Only," like all her best friends, and not have to compete with any siblings for time or attention. So of course Abigail is thrilled when she joins her friend Genevieve and Genevieve's parents on a trip to San Francisco. Amidst all the fun, though, Abigail just might learn while no one has the perfect family, your family will always be perfect for you.